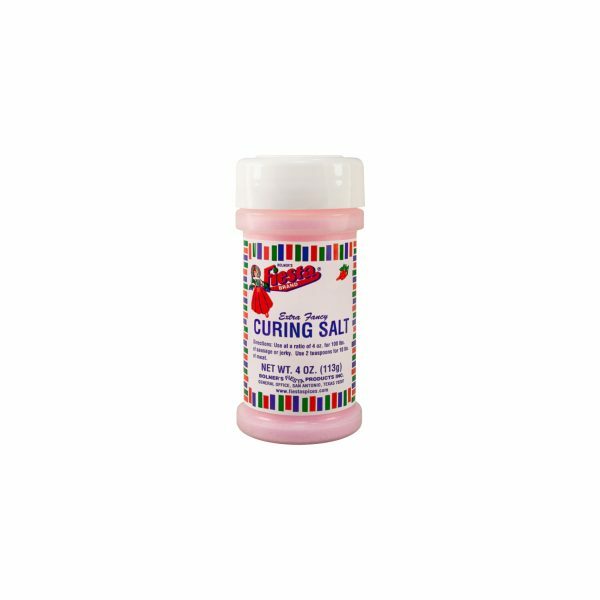 Made with real jalapeno flavor, this Jalapeno Salt is the perfect way to add a bit of zing to your favorite dishes. Turn plain, boring foods into exciting, flavorful dishes with just a dash of Fiesta Brand Jalapeno Salt. Add this seasoning to soups and stews for a bold, spicy flavor or sprinkle it on a batch of freshly baked French fries. 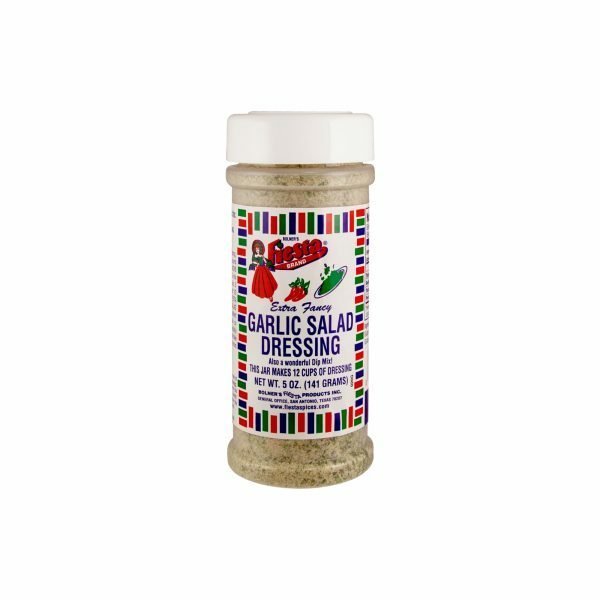 No matter how you use this seasoning, you are sure to enjoy the authentic flavor that comes from real jalapeno and bell peppers, complemented with garlic and onions. Why use regular table salt to flavor your meals when you can use Jalapeno Salt and add a bit of extra zing? After just a few tries you may find yourself replacing your regular salt shaker with a bottle of Jalapeno Salt. For a real treat, sprinkle Bolner’s Fiesta Brand® Jalapeño Salt on French fries. Use it to add zing to soups, stews, sandwiches, and meat loaf. 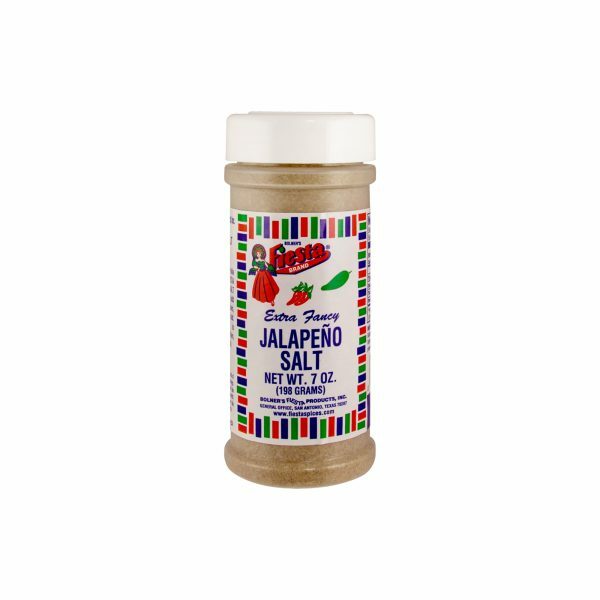 Jalapeño Salt is delicious on steak, chicken, pork, or your favorite dish. Salt, Chili Peppers, Monosodium Glutamate, Corn Oil, Garlic, Onion, Silicon Dioxide (Free Flow Agent), Propylene Glycol (to Preserve Freshness), TBHQ and Citric Acid. Amounts per Serving: Calories 0g; Total Fat 0g (0%DV*); Sodium: 300mg (12%DV); Total Carb 0g (0%DV), Protein 0g. *Percent Daily Values (DV) are based on a 2,000 Calorie Diet.